Hi, I'm Mia. 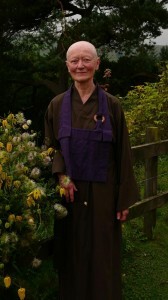 I train in Zen Buddhism and study human nature, how it works and how we can evolve. My work has been featured in TEDx, The Guardian, BBC Radio, Time Out and as editor to the Buddhist Society. I had great fun making this TEDx talk, I hope you’ll enjoy it. 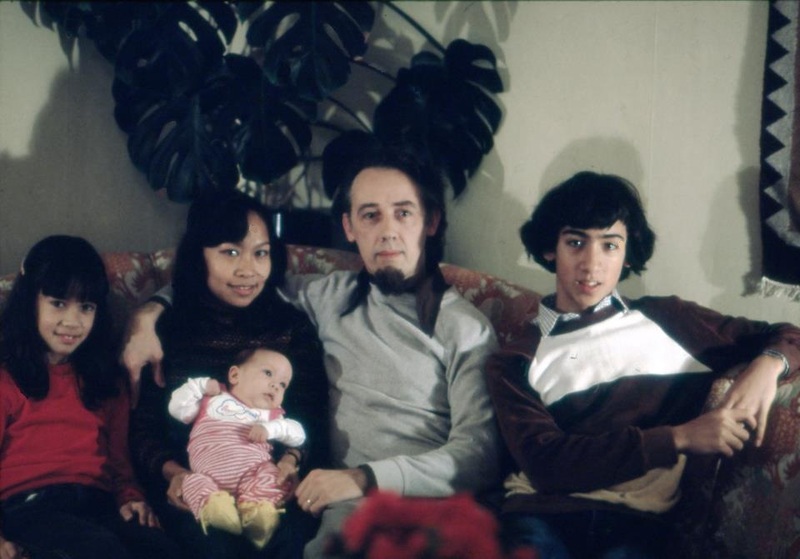 Transcript: “My parents met against all the odds. My father was born in Sweden, my mother in the Philippines. They lived 6,000 miles apart. They were born during WW2. The way they met was that their schools arranged an English exchange: for them to learn English through letter writing. They loved sharing their curiosity about the world and about different cultures; they exchanged photos that they’d made themselves. After three or four years, they started to fall in love without even having met. As soon as my mother finally made it to Denmark, Dad hot-footed it over after about 5 years of letter-writing, immediately proposed the same day, and my parents have now been happily married for almost 50 years. With my parents and siblings. I’m aged 10 and on the far left. 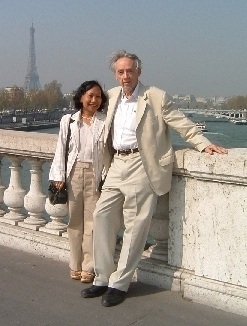 My parents, who met against all the odds, celebrating their anniversary where they honeymooned in Paris nearly 50 years ago. So I thought love is this easy ideal of a man and a woman meeting, having three healthy children, and everything works out wonderfully. They made it look so easy. I spent the next 20 years of my life following this ideal and trying to match it with what I’d seen when I grew up. When I was 17 I put out a penpal advert, because I thought I’m going to meet somebody in exactly the same way as my parents, because that’s obviously the way it works. Unfortunately all I got in return for the advert was pictures of penises and an invite to Florida from a middle-aged man that I’d never been in touch with in my life. Eventually I did meet a tall dark handsome stranger, who was a very kind man; but unfortunately we weren’t matched. The thing is, I didn’t care about that; because I had this ideal, and I was going to make it happen no matter what. Sadly after seven years we had to split up, because we finally had to acknowledge that we weren’t getting on. At the same time, I was working with developing countries and with charities. I’d also grown up in a lot of poor countries. My heart was breaking in more ways than one. I no longer had faith that the world was a good place to be. I was close to 9/11 when that happened; I was very close to the London bombings when they happened four years later. I’d heard about a Zen monastery which is in England. 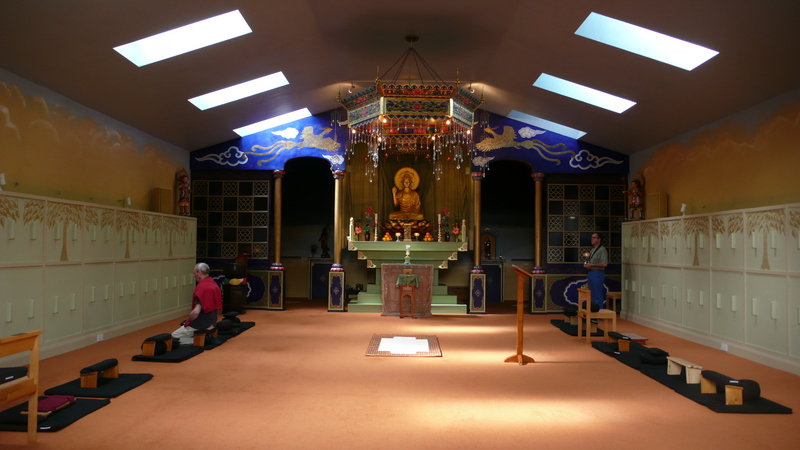 The Ceremony Hall of Throssel Hole Buddhist Abbey, England. For nearly a year I spent most of my time here. 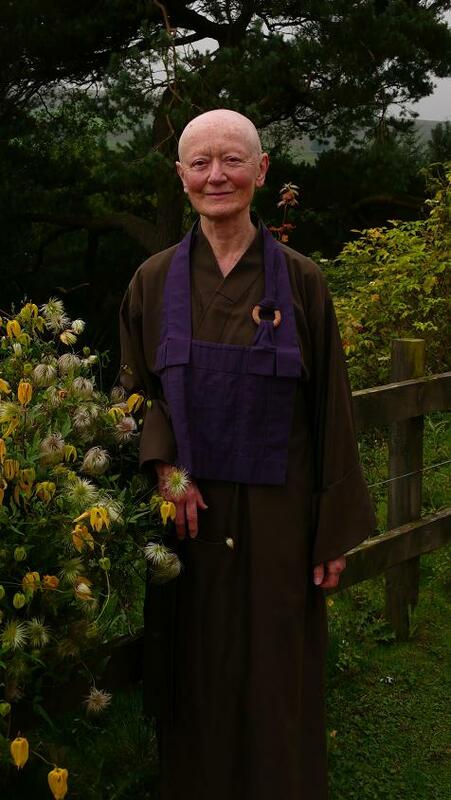 It’s run by 25 English monks, both men and women 50/50. They run it in the Japanese Zen Buddhist tradition. All we did all day, apart from gardening and cooking, was hours and hours of meditation. When you meditate, what you do is you turn down the volume of everything that’s going on inside you, as well as everything that’s going on outside. You don’t engage with media, you don’t engage with your usual opinionating and your thoughts, worries, concerns. It’s all happening, but you dive underneath that as if into an ocean. 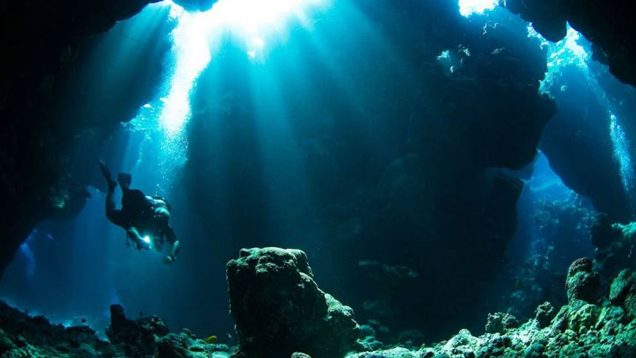 When you dive into an ocean, as people who’ve tried that [will know], everything outside becomes quiet and you go into a totally different world. 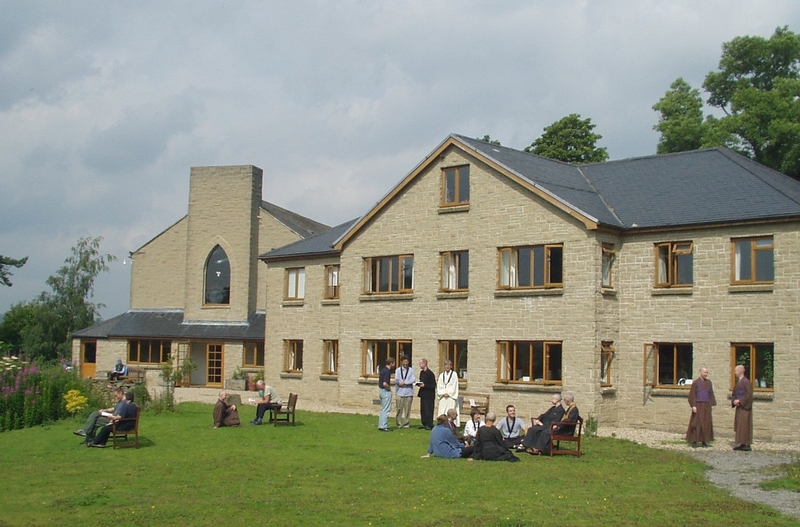 The monks converted and extended a farmhouse in Northumberland, England, to create the Abbey. So I did that; and when I did that, what I came across was absolute abject terror. There was a layer of emotion that was utter fear. Not for any particular reason; it was like a primal fear that we’re born with already. If you listen to a baby crying [as if] in terror, there’s not necessarily any particular reason; it’s just there, it’s an instinct. I realised that what I’d been channeling in my usual surface irritability, that I’d been carrying in what I thought was my personality, was that fear that was coming up. But I had to persevere, because there wasn’t really any way out. There was suicide, or find a way that I could live with the way that the world was and the way that I was. So I kept going, and about 7 or 8 months into meditation, I came across something utterly unexpected that I [hadn’t even known] existed. The only way that I can describe it, is love. Normally I hate gardening; I grew up in a city and didn’t care about stuff like that. But I felt I had no choice but to honour it. So love exists in things, plants and nature; not just in people, and not just in romance. There’s something that Buddhists call ‘Indra’s Net’ that connects all of us, and all things. It means that everything that we do affects other people – even the tiniest little thing. Once I took care of an elderly friend at the monastery. Her feet were very painful, so I was putting band-aids on them. I found myself in this posture of supplication. I was kneeling, and I realised that that is what love is: taking care of other people’s tiniest needs, if you can, if they need you. And always looking out for that. There was another nun, who said “How are you?” I’d never been asked “how are you” in exactly the way that she did. The difference was that she really meant it. She waited for my answer, and she really cared what my answer was. She wasn’t saying it just to get something from me. I’d spent so many years in London that I wasn’t used to somebody actually caring about such little things. So the nature of love with Indra’s Net, that network, is that it doesn’t come from us. It comes through us. We can’t control it, necessarily. It comes through us, both emanating from us, and something that we can receive. Receiving and giving is the exact same action. In helping my elderly friend, I was also receiving something. I thought he was going to tell me to go and meditate or something. But he said “well think about, why did your father really send you that letter?” I realised, well, it was to connect with me. Why would he do that? Oh – he loves me. In less than a minute, I’d turned around this aggressive emotion into realisation of connection. I was able to do that afterwards as well, when I went back to London, in very aggressive confrontations with complete strangers. It turns around. A lot of people obviously are quite desperate in London, and often they’d come up to my face. Usually I’d be really defensive and angry, and I’d try to push them away or something. But when I let them come up close and really try to find out what it was that they wanted, that was all they wanted. They just wanted to be heard. They didn’t actually want to hurt me. I think far too often, we’re very defensive and we imagine that people want to hurt us when they don’t. 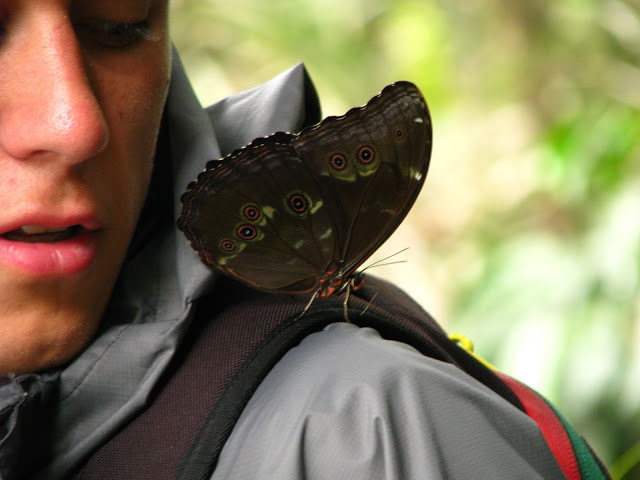 You can also find evidence in the tiniest things like a little butterfly landing on your shoulder to show you that you’re not alone. Or there’s a social forum called ‘askreddit’, where seven million people write questions to each other – just because they’re interested in each other. That’s the only reason. I went back to London after about a year in the monastery, and it felt like there was this gigantic hand following me everywhere, protecting me. I don’t believe in such things; I’m just telling you how it felt. I like to test things, so I’d go from city to city and country to country to see if it’s still there. And it was. That nature of the net that I was talking about was protective. Unfortunately though love doesn’t fix everything, as everybody here will know. There was still pain in the world, and there’s obviously still conflict and war, both individually and politically. Life is imperfect. As Leonard Cohen says, “there’s a crack in everything; that’s how the light gets in”. But these atrocities that so many people – probably all of us – are capable of, they’re actually just a twist in the fabric of love. It’s a misunderstanding by people who’ve only gone as far as that feeling of terror, and don’t realise that there’s something underneath it, that’s much greater than that. For those of us who do know, we can choose to do that and act from the place of love rather than the place of terror. We can choose to judge things in terms of how different we are; or we can choose to judge things in terms of what we have in common. It makes all the difference. The other thing that makes all the difference is to tell your truth to somebody who really knows how to listen. I’m training to be a counsellor, and as a trainee counsellor you have to go to a counsellor as well. I’ve learned to tell her about the things that I find the most shameful in myself. Things that other people have done to me, that I’ve been carrying all this time; things that I’ve been wanting to do to other people that I thought were awful. I had such guilt. I’m only telling you this because I know that every single person has that darkness in themselves as well. And that’s ok. It’s normal. And when you tell somebody, the act of telling somebody is almost like an alchemy. It transforms the feeling to something that you realise is actually ok. But I can say this, and it sounds like a textbook. It’s not until you actually do it, that it works. You should try it. So after all of that – coming back from the monastery and spending several years back in London – I met my “true love” in my late 30s. The way that true love is often defined is “two souls are as one”, and that’s really how it felt. But it’s completely unpredictable. We had totally different lifestyles, completely different backgrounds, and I certainly didn’t expect to meet him in my 30s. I thought I was going to meet him when I was in my teens and have lots of kids. But things don’t work out the way you think they will, and the key to true love is in the word “true”. It was when I was honest with myself, let go of an agenda and stopped trying to make things happen, that love could actually happen. Otherwise, I was just pushing it away. There are also many more souls in the world than just two. If you try to choose, “I’m going to like this person and not all of those other people. I’m not going to be loving towards that tribe, that community, that country or that political group”, then you’re actually shutting your heart off. Your heart only has “on” or “off”; you can’t choose to only love some people and not others. So if you decide to be in a loving relationship, you have to also be open to everybody else and vice versa. [I don’t mean] in an open sexual relationship, I’m talking about another kind of love! Buddhists talk a lot about the “false self”. I think of the individual self as a crusty eggshell – that’s how it feels to me! Which keeps me away from other people. It isolates me. Whereas the fact is that we’re actually much more like blobs in a lava lamp. Waxy globules that are going along in a stream of lava-type liquid. If you think about a lava lamp, these blobs are always forming and unforming, and they change as they go along. They don’t have any preferences about it. They don’t point at each other and say “that one’s different”, or “I’d rather be like that”, or “I’d actually rather be over there”. They just go along with that flow, and that’s how human beings actually are. We have much less choice than we think. Of course there’s still wisdom, and there’s still good choices; but if we went along with the way things are, things would be much easier for us. If you also think about the lava lamp in terms of these blobs forming and unforming, I don’t know how many people have experienced grief and loss here, but a lot of people will have the feeling that when somebody dies, it’s not over. That’s not the end. 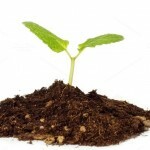 The only real thing there is is change, not necessarily living and dying as we think of it. It’s much more fluid than that. Love isn’t some kind of magical thinking. It’s grace. And you honour it by letting go of the opinions that separate us; by honouring gentleness, both in yourself, and particularly in people you don’t like! That’s the greatest challenge. And also by telling your truth. Out beyond ideas of wrongdoing and rightdoing, there is a field. thank you so much for that lovely article. I joined the online group some time ago and don’t always read the posts, but am so happy I read that one! Social media certainly has its downside but it can link in the most extraordinary way. It’s great to see you here Vanessa, I appreciate your feedback. Well done, Mia. You certainly expressed yourself candidly and bravely. And showed considerable wisdom, too. I’ve just finished reading your Ted talk which I didn’t get to last year. I have really enjoyed reading your thoughts and experiences on love (often confused with romance.) 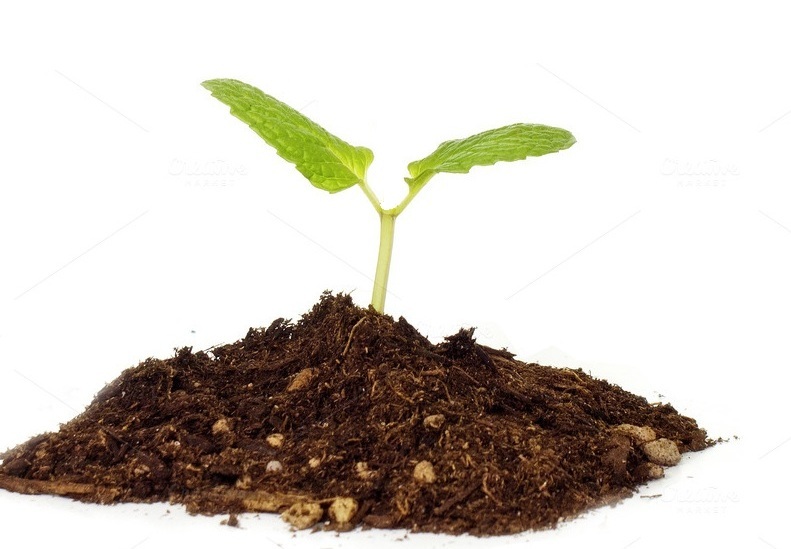 It took me a long time to understand love and your description of your connection and nurturing of a tiny plant becoming itself is beautiful and a great reminder for me. Because we forget what we learned don’t we and we need reminders. Rumis poem which you end with arrived in my life from a senior trainee during my training and has reminded me many times of the space that I want to meet and be met in. The acceptance of one another in a supportive space . Thank you! Q&A: Where should I study Buddhism? Having trouble disciplining yourself to meditate every day?